Make Mom Smile this Mother’s Day! Mother’s Day is almost here. How will you show your mom how much you love her? Dr. Pate suggests giving your mother a smile makeover and dental evaluation to brighten her appearance, renew her confidence, and improve her quality of life. 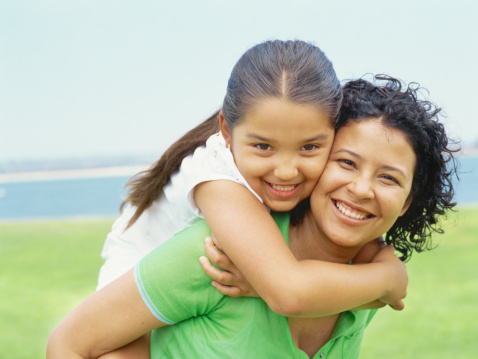 Make mom smile with a visit to Dentistry in Buckhead! If your mom wishes for youth this Mother’s Day, Dr. Pate recommends refreshing her image with a smile makeover. Stress and aging may be wearing out your mom’s grin. If she has chips, stains, or misalignments, porcelain veneers can improve and reshape her smile. In addition, professional teeth whitening can take years off her appearance and help your mother look younger. If she feels confident in her smile, she will want to smile more—thereby lifting up her facial muscles to appear more energetic, friendly, happy, and youthful. Mom’s busy schedule drains her energy, but a sleep disorder may keep her up at night. Sleep apnea contributes to high blood pressure, fatigue, stroke, and depression. Help your mother sleep better and improve her health by scheduling a sleep apnea analysis with Dr. Pate. A bright smile will help brighten your mom’s day and her oral health. Contact Dentistry in Buckhead at (404) 266-9424 to schedule an appointment for your family. We welcome patients from Buckhead, Sandy Springs, Lenox, Brookhaven, Atlanta, and surrounding communities.